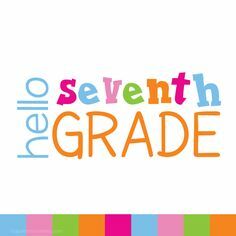 We are a year ahead according to most public school standards, so my 11 year old daughter is a seventh grader this year. Can we just talk about how crazy that is? 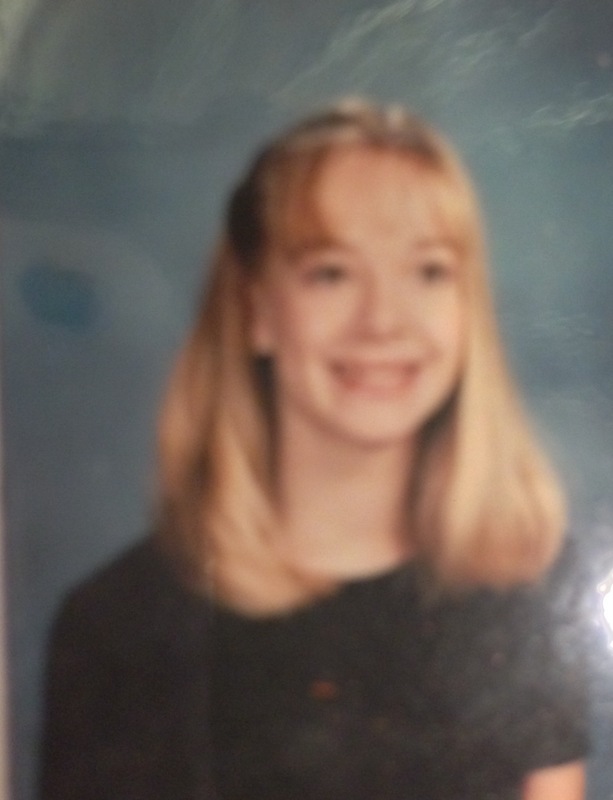 I don’t know about ya’ll, but 7th grade aka junior high is sort of the beginning of the end of the childhood years before kids morph into older teenage horrors mini adults (minus the ability to make good judgement calls) and I feel that I can remember 7th grade pretty well. I can remember my crushes name, what classes I liked, my friends, things that happened that year, etc. so its a strange thing to me to realize that THAT is where my daughter will soon be in her life. Oh, the ANGST! The DRAMA! The HORMONES! Please don’t anyone judge me if I take up drinking in the next couple years. I think I may need it- I am already seeing signs of out of control emotions and sass from my tween. Luckily I can pretend that because my daughter is only 11 years old and not a true junior high student, that I’m not that old. Because, yes, it is all about me. I’m not old enough to have a kid that old. Seriously. Thoughts like this cause me slather night cream all over myself. Seventh grade is BIG. Like the, wear makeup, shave your legs, and like boys kind of big. I’m thinking homeschooling is going to slow the peer pressure and boy liking down a teeny tiny bit, but we will see.